A community of young women committed to effortlessly slaying life. 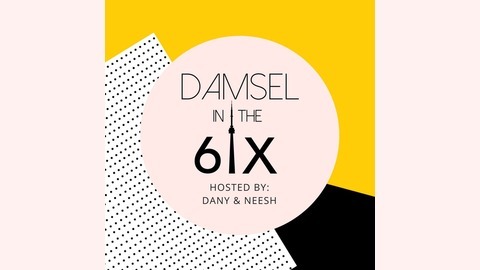 Topics range from self-help, self-growth, career progression, and dating/relationship building. 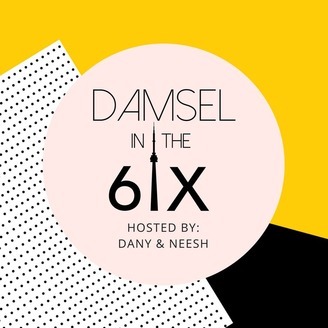 Hosted by Toronto (aka The 6ix) based women Dany & Neesh.